I'm later posting to the party than I want to be but I had parent conferences until 8 PM and then a full day professional development day today. But I don't want to miss out on the fun! 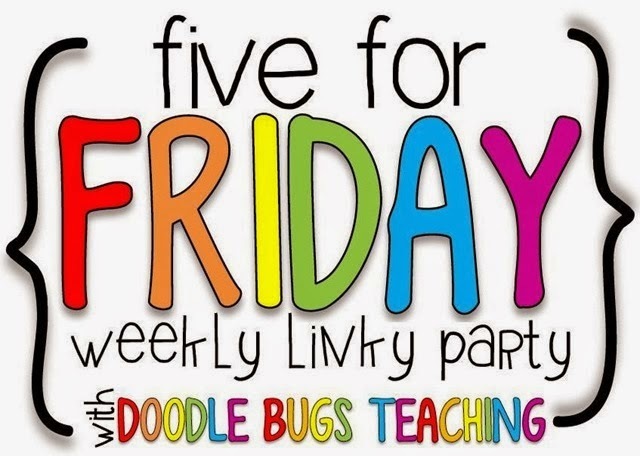 Head on over to Doodle Bugs Teaching to join in! We have been learning about fractions this week. 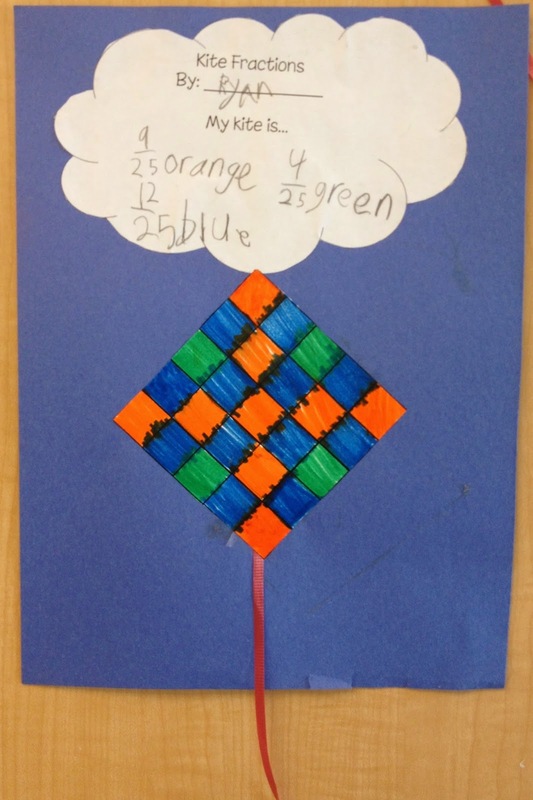 We loved making these super cute kites! 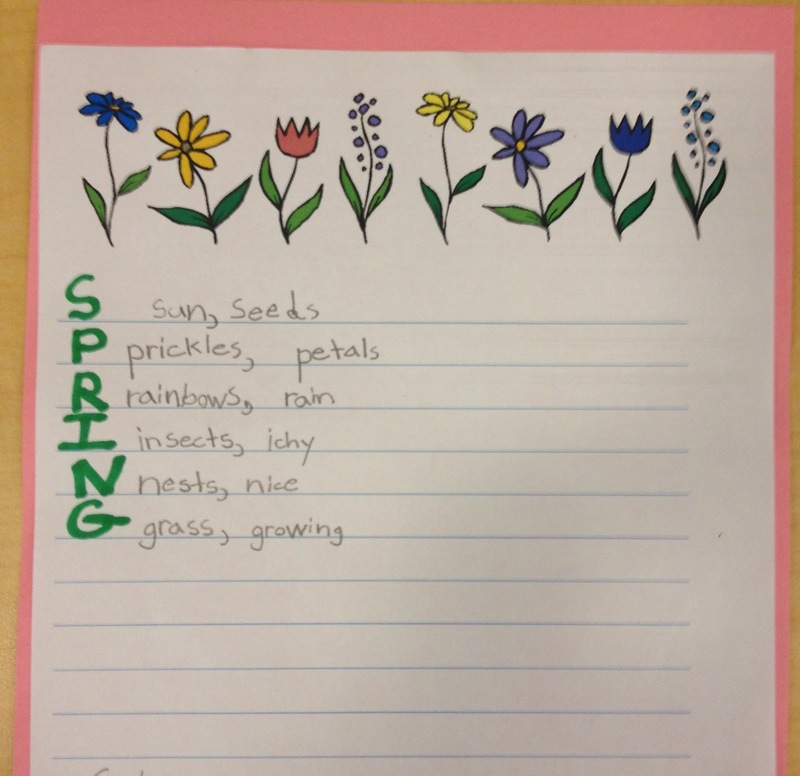 Since April is National Poetry Month we have been learning about poems. 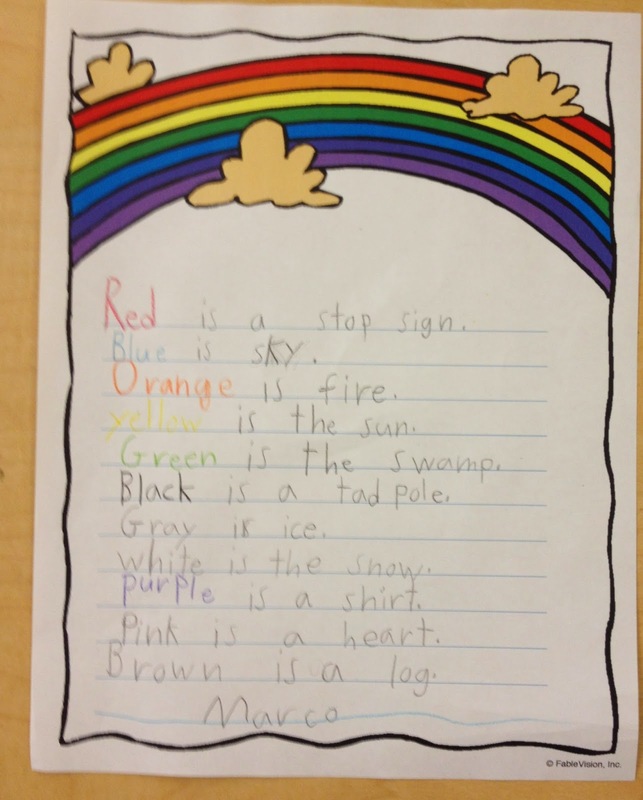 We made acrostic and color poems this week. I love, love, love how they came out! The kiddos did an awesome job! 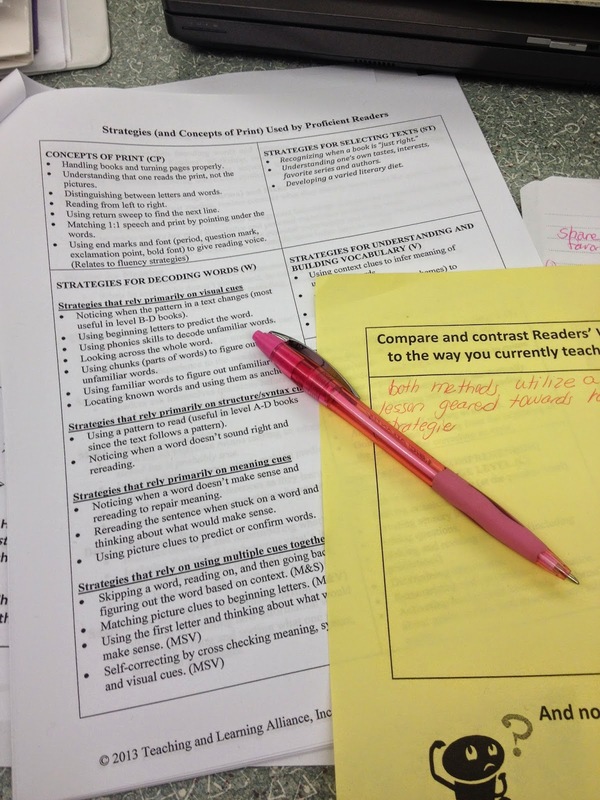 One student wrote "pink, is the sister color of red." Wow! I may have a poet in my class. 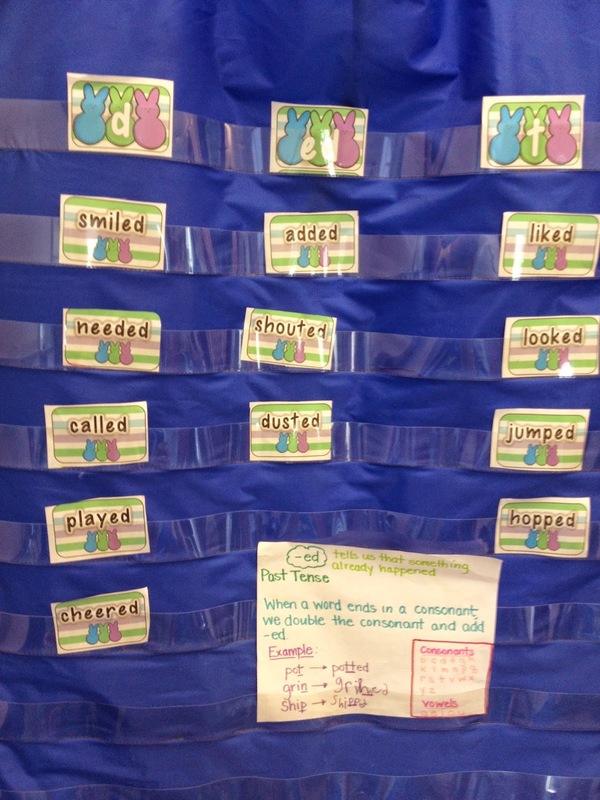 We reviewed the different sounds of /ed/ with this cute spring activity in the pocket chart as a whole class lessons. We used geoboards to make shapes that could be divided into equal parts and a partner helped us to divide the shapes into equal parts. Last but not least...I ended the week with full day professional development. And now....it's vacation time!!! 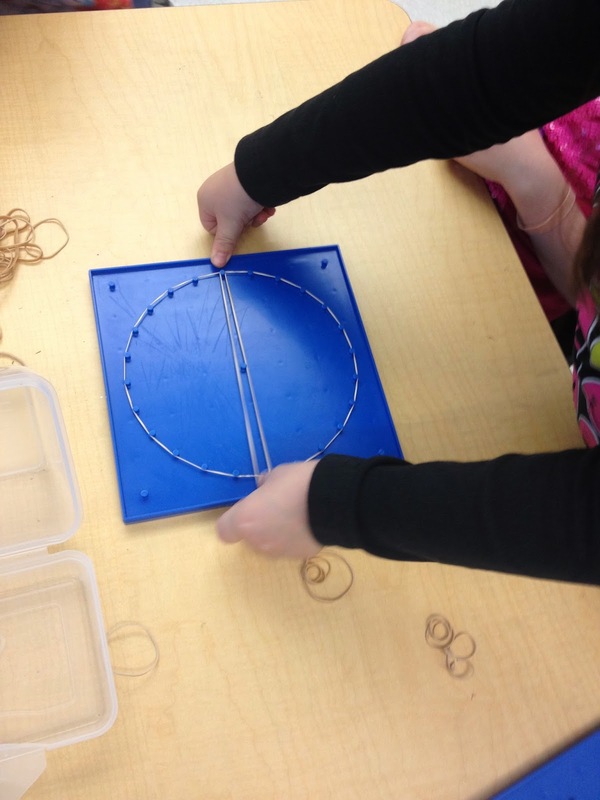 I love how you used geoboards to represent fractions! How did I never think of that!? Duh! See....that's why I love this blogging world! Thanks for the share and HAPPY EASTER! Thank you so much, Erin! Happy Easter to you, as well! The fraction kites are a great idea. We did fraction flags, but I like the kites better. Love the poetry going on in your class. My class has also been learning many things about poetry!! I love it!